Many contemporary environmental risks and global environmental changes occurring today are unprecedented in the history of human life on earth. However, the images and narratives through which humans relate to these phenomena are built on existing cultural tropes and narrative models. Cultural, social, and historical contexts strongly influence how we construct images and narratives of nature and the environment. It is therefore highly important to study such narratives in works of literature, film, and other forms of cultural expression in relation to the specific circumstances from which they arise. Reinhard Hennig is associate professor of Nordic literature at the University of Agder. Anna-Karin Jonasson is junior lecturer in the Department of Humanities at Mid Sweden University and PhD candidate at Åbo Akademi University. Peter Degerman is senior lecturer of comparative literature, Mid Sweden University. Nordic Narratives is a scintillating exploration of the Nordic countries’ green environmentalism, lands rich in fossil fuel funds yet nevertheless well-known for their quest to attain sustainable strategies in the snowy North. 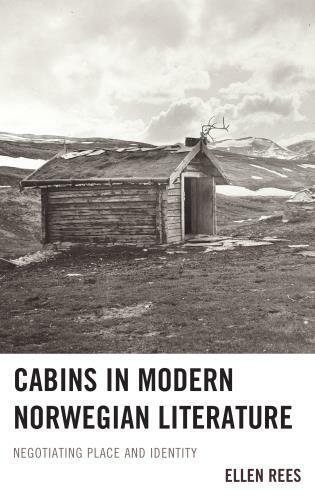 This beautifully conceived volume portrays a wide array of Scandinavian texts and films, demonstrating the complexity of the 'Postcolonial North' that celebrates its rugged landscapes while creating a culture in which agriculture is the norm so that the nomadic Sami—reindeer herders—are no longer able to access their once long-familiar routes across the land. The contributors provide essential and invaluable insights for ecocriticism and the environmental humanities with a well-needed and essential guide for views from Denmark, Finland, Norway, Sweden, Greenland, and the Åland and Faroe Islands in the Anthropocene. 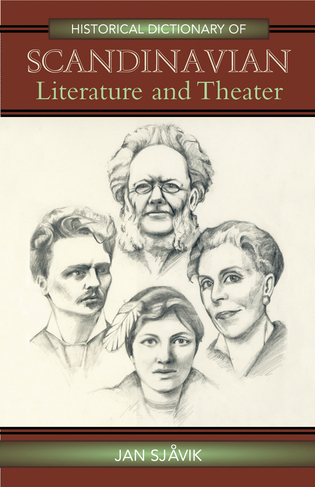 The still largely Anglophone focus of ecocritical research is greatly enriched by this collection of twelve diverse and insightful essays focusing on the literature and cinema of the North, ranging from the land of the indigenous Sámi people and the polar expanses of northern Norway, down to Denmark and across Finland and Sweden. While the public policy narrative of the Nordic countries vaunts a strong environmentalism, these twelve cultural analyses explore more nuanced messages that reveal the complexity of the Nordic response to nature and the crisis of the Anthropocene. Covering northern European literatures and cultures over a period of more than two centuries, this anthology provides substantial insights into both old and new narratives of nature and the environment as well as intertextual relations, the variety of cultural traditions, and current discourses connected to the Nordic environmental imagination. 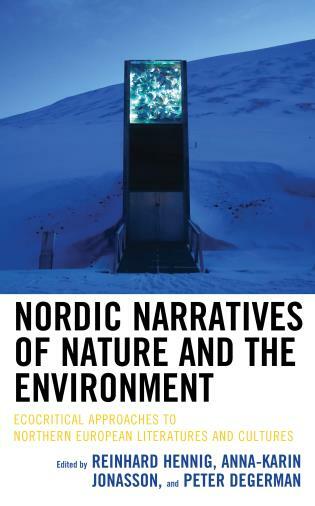 Case studies relating to works of literature, film, and other media shed new light on the role of culture, history and society in the formation of narratives of nature and the environment, and offer a comprehensive and multi-faceted overview of the most recent ecocritical research in Scandinavian studies.